If you buy vintage you’ll be noticed. Get ready to stand out in a crowd. 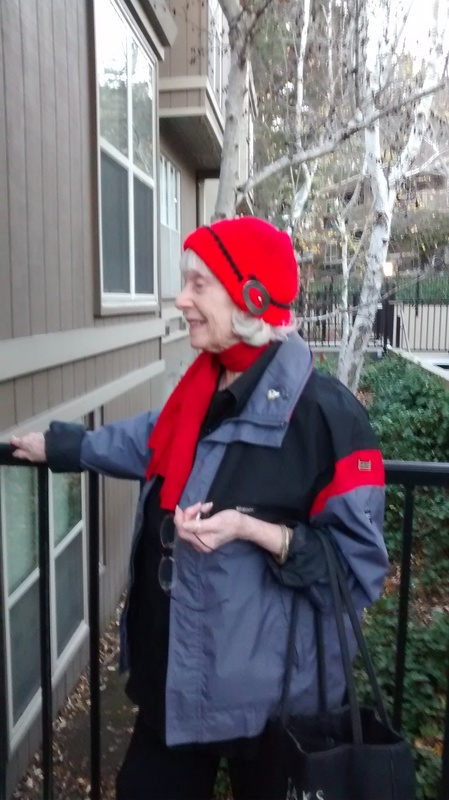 – Sandra Gordon Michaan, Show Producer (of the Alameda Point Antiques Faire) and resident Style Expert. This quote was number 3 on Ms. Michaan’s Top 10 Fashion Resolutions running currently in The Point: The Official Faire Magazine and Program Guide. Watch for an upcoming Q&A with Ms. Michaan. I think what really catches my fancy is the odd oval among the circles. My friend, Sarah Durling (The Buttonist) makes stunning jewelry from antique and vintage buttons. For a couple of years I had been perusing and pondering Sarah’s bracelets and although I tried on the smaller ones it was the large chunky ones that called out to me. Still, nothing seemed quite right … until now. This last holiday season I found it! 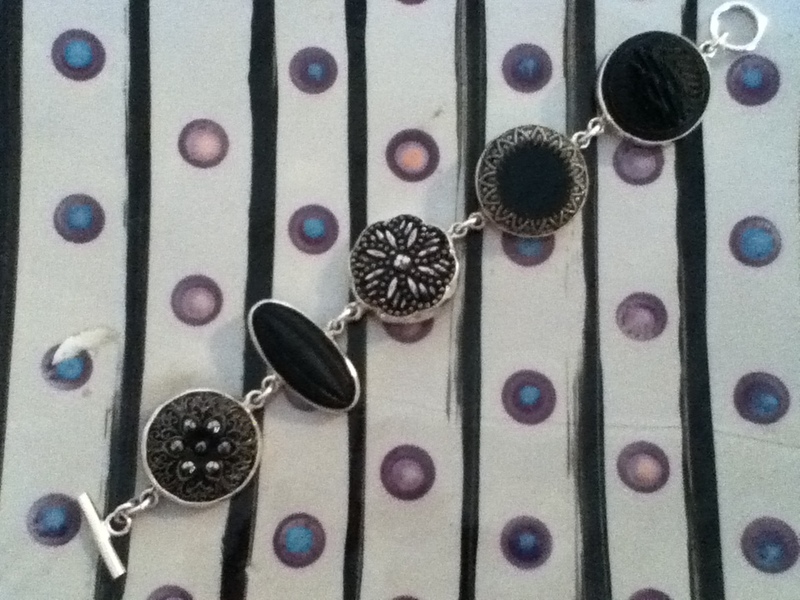 Large black and gray cut glass buttons set in sterling silver make my kind of elegant statement. Sarah told me that the buttons are a combination of Victorian and 1940s, which is apropos given that I like to mix eras. Additionally, she had just taken the bracelet out from the archives. (A little reminder that everything is timing.) One removed link and it fits my small wrist as if made just for me. Freedom of expression is a core value of our civilization and it’s central to any kind of creation, from comics to fashion. – Kris Van Assche, creative director of Dior Homme. It’s National Hat Day. I’ve got mine. How about you? 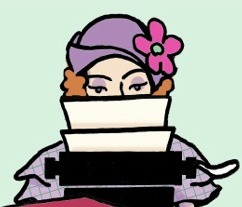 Style is not identified completely with fashion, but means capturing the spirit of the times and making it one’s own. 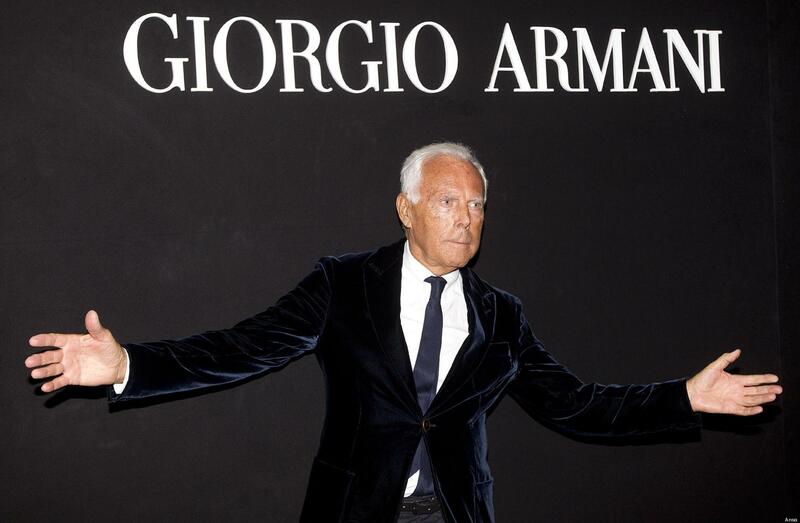 – Fashion designer Giorgio Armani. I agree with this and it’s been said over and over in different ways. The tricky part is that creating one’s own style is not easily done. The truth is, most people don’t have any idea how to create a unique look that is also well suited to them. Just like designing, styling oneself takes effort and a bit of talent. Let’s step back into Mom’s Closet. Click here.